Dr. Khan, MD is a practicing Family Practitioner in Texarkana, AR. Dr. Khan graduated from Royal College of Surgeons in Ireland School of Medicine in 2011 and has been in practice for 7 years. She completed a residency at Marquette General Hospital. She currently practices at Healthcare Express and is affiliated with CHI St Vincent Hot Springs. 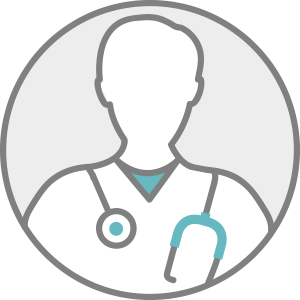 Dr. Khan accepts multiple insurance plans including Aetna, Humana, and Medicare. Dr. Khan also practices at Chi St Vincent Medical Group Hot Springs in Hot Springs National Park, AR.